Bingo is one of the most popular games of chance in the UK with the number of UK citizens taking part in it via desktop and mobile devices growing constantly. Modern Bingo sites imitate popular land-based halls by offering multiple game variants and adding a social element to the gameplay. In this article, we will discuss the history of Bingo on UK soil as well as the most important things you should pay attention to when playing it online. To win real money, you often need to wager real money. To be able to do it, you have to make a deposit. When choosing a Bingo site, check out which banking methods it supports. Credit and debit cards, e-wallets like PayPal and Skrill, bank transfers and pay by phone options are considered a standard these days. Once you have transferred your money to your account, a good Bingo site will reward you for choosing it. 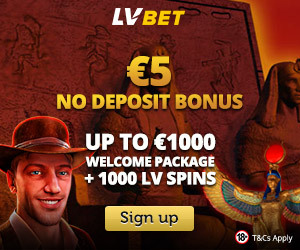 In most cases, you will be offered a welcome bonus that can double your initial deposit to a certain amount. 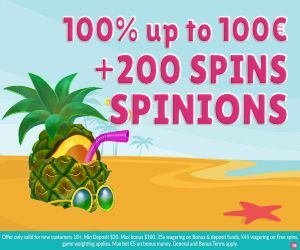 Some Bingo sites may offer no deposit bonuses or free play thus enabling you to try them out without making a deposit first. 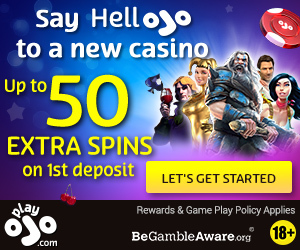 Bingo sites worth your attention also offer promotions on a regular basis. 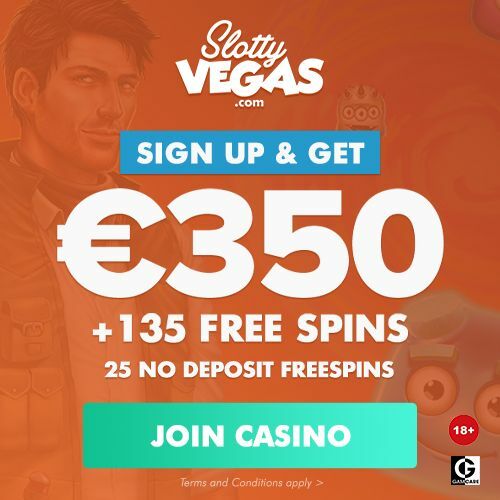 They can include reload bonuses, free spins on slot games as well as free bingo tickets. You should always check out terms and conditions for each and every bonus or promotion and pay attention to wagering requirements particularly. When it comes to Bingo bonuses, wagering requirements they carry are typically lower than those imposed on casino bonuses and range between 2x and 4x. There are several reasons why Bingo has been popular with UK players. First of all, it is a simple game with easy to learn rules. Stakes are low and all you have to do is to pick your lucky numbers. With Lady Luck by your side, you can win a jackpot worth hundreds or thousands of pounds. Bingo is not a solitary activity like other forms of entertainment. If you play it at a Bingo hall, you can meet other players and make friends with them. When playing it online, you can join Bingo rooms where you can chat with fellow players and make friends as well. On the web, you can find a plethora of dedicated Bingo sites where you can try your luck without leaving the comfort of your home. They are optimized for mobile play thus allowing you to take your favourite game wherever you go. If you like to play a few rounds while commuting, no problem! Just login into your account via your smartphone or tablet and you can play Bingo as long as your internet connection is stable. While some sites allow you to play Bingo in the free-play mode, wagering real money provides you with a chance to win real money jackpots. That adds more excitement to the gameplay. Yet, when risking your own money, you want to be sure that the Bingo site you make your deposits to will treat you fairly and that your funds will be safe. That’s why it is of the utmost importance to sign up only with the websites that are fully licensed and regulated. A gaming licence ensures that the gaming establishment uses a Random Number Generator (RNG) that produces fair and unbiased results in bingo ball draws. Another thing you should consider when choosing a Bingo site is a range of games it offers. 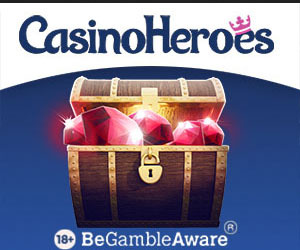 While online casinos have a number of Bingo games on offer, dedicated sites offer much more. You can play 90-ball bingo, which is the most popular version of the game in the UK, but the games using 75, 50 and 30 balls are also available. You may want to know more about software providers as the overall quality of your gaming experience depends on that. Not all developers provide players with the same level of quality, so look out for websites powered by some of the biggest names in the industry such as Dragonfish, Gamesys or Cozy Games. The origin of Bingo is not known precisely. Some believe it stemmed from Italian lottery while others think that its roots are in 19th-century educational game used in Germany to teach children how to spell and count. At the beginning of the 20th century, Bingo was popular with US citizens who played it during carnivals. Back then, Bingo was played with beans and called Beano until one of the players mispronounced “Beano!”, which was used when someone won a game. That’s how the game got its name. When it comes to the UK, it is believed that Bingo was firstly introduced in the 18th century. Today, you can play the game in Bingo halls and online on dedicated websites. Since it is played with real money, it is considered a form of gambling. In the UK, Bingo gaming venues are regulated by the UK Gambling Commission. The trustworthy gaming authority protects UK citizens as long s they play in licensed gaming establishments, offline or online. This game is a part of the tradition in the UK and it is fun to play. Since its rules are simple, you can start playing Bingo in no time. The great news is that today you can choose whether you will play Bingo at a brick-and-mortar hall, online or even on the go. Whichever option that you prefer, make sure to play the game of Bingo in a gaming venue holding a proper UK Gambling Commission gaming licence.